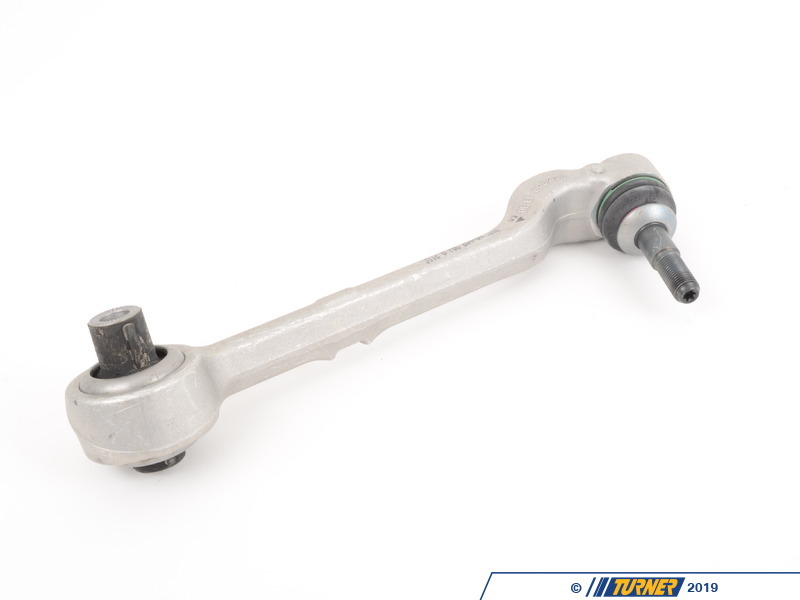 This is the RIGHT side front wishbone (lower control arm) for the E89 Z4. 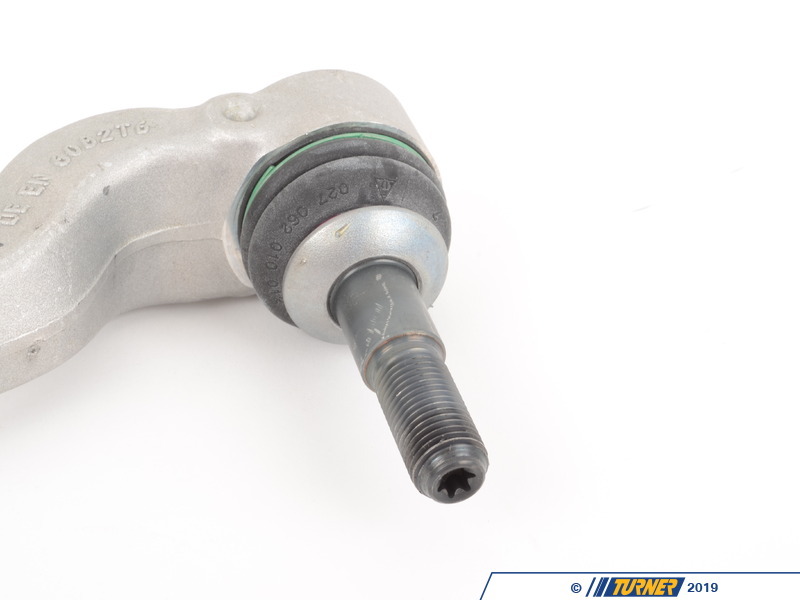 It has an outer ball joint and inner rubber bushing. 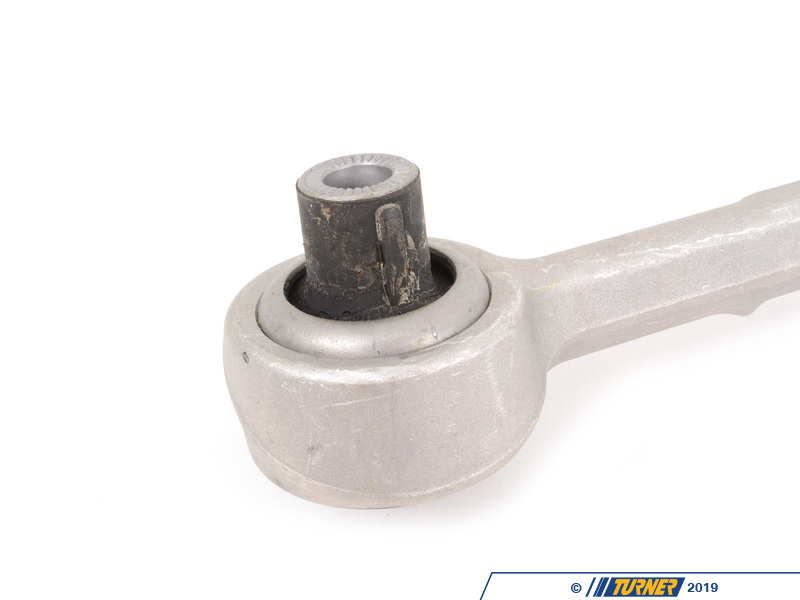 The rubber bushing on the inside will wear and lead to sloppy handling, imprecise steering, and even clunking and rattling noises from the front end. The bushings are not replaceable on their own so the whole arm needs to be ordered. Fits Right / Passenger's side.